Performance highlights this week include Baltimore vocalist Marianne Matheny-Katz, a former Billie Holiday competition winner, celebrating her CD release tonight, Wed. July 30 with shows at Blues Alley; vocalist Coniece Washington at Bethesda Blues & Jazz Supper Club, tomorrow night, Thursday, July 31, and Reginald Cyntje’s “Elements of Life” CD series show Friday, Aug. 1 at Westminster Presbyterian Church. Matheny-Katz has some top Baltimore-Washington players on her recently released CD, “Somewhere In Paradise” – with many of them performing with her tonight at Blues Alley — including reed men Todd Marcus, Tim Green and Craig Alston, bassist Eric Wheeler, pianist Vince Evans, drummer Eric Kennedy, and vibraphone specialist Warren Wolf. See www.m2kjazz.com for more information. The show at Bethesda Blues & Jazz headlining songstress Washington, who has won acclaim as an entertainer for her talents fashioning jazz, pop, soul or gospel favorites, will be opened by Sharon Raquel. See http://www.bethesdabluesjazz.com. 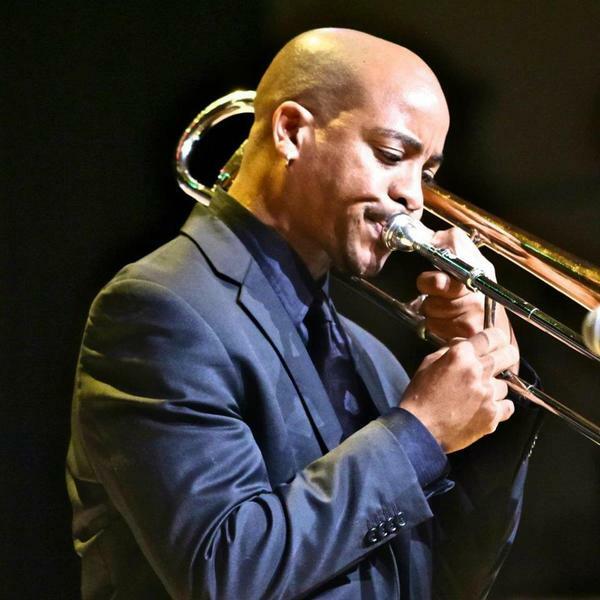 Friday’s show at Westminster has trombonist and composer Cyntje continuing his “Elements of Life” CD tour with Christie Dashiell, vocals, Brian Settles, sax, Allyn Johnson, piano, Herman Burney, bass and Amin Gumbs, drums. See www.reginaldcyntje.com. The inimitable vocalist Akua Allrich has a stop on her Red Bark Tour, a product of her collaboration with Red Bark Productions, at Blues Alley Sunday, Aug. 3., with a sneak peek promised of sounds from her new CD. See www.akuallrich.com. 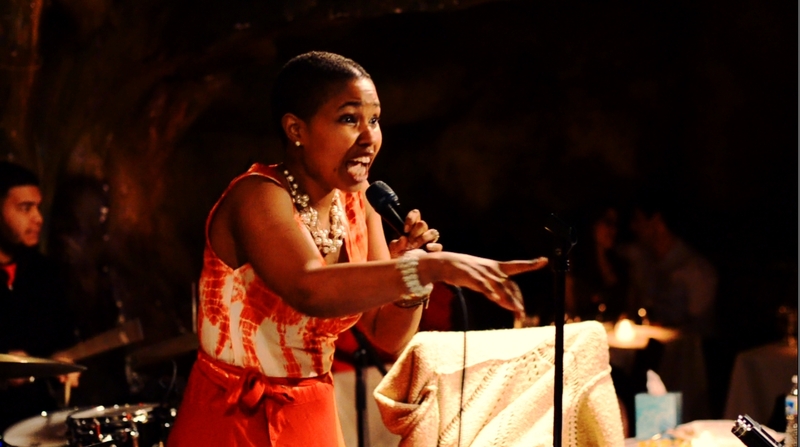 Allrich, a busy lady, has her Nina Simone/Miriam Makeba shows later in August at Bohemian Caverns. Burnett Thompson Music tells us the White House Historical Association will present tenor saxophonist Eric Wyatt Aug. 7 for its final Jazz on Jackson Place performance of the season, from 6:30 to 8:30 pm, at the Decatur House at Lafayette Square, 748 Jackson Place N.W. in D.C. Call 202-218-4338 or email Burnett@PianoJazz.com for ticket information. The New York-based Wyatt has appeared with Branford Marsalis, Benito Gonzalez, Roy Hargrove and other luminaries of the music. Also in early August, Kathy Sledge presents “The Brighter Side of Billie Holiday” at Blues Alley Aug. 8-9; Christie Dashiell is at the Caverns Aug. 8-9; the Freddy Cole Quartet is at the Alley Aug. 14-17 and pianist of the moment Orrin Evans is at the Caverns Aug. 15-16. Vocalists coming up at Loew’s Madison Hotel include Elin, Aug. 7, Todd Googins Aug. 8, Steve Washington Aug. 9, with other performers including Trio Caliente Aug. 14, the Eric Byrd Trio Aug. 15 and Veronneau Aug. 16. Saxophonist B.J. Simmons, heard recently at Bohemian Caverns, is promoting his debut CD, “Acronyms,” which has some hot and also mellow sax sounds and some fine musicianship all around. The recording, on the Jimmy Mac Music label, is available through ITunes, GooglePlay, CDBaby and other outlets. Simmons plays soprano, alto, and tenor saxophones, AKAI EWI, and flute on the recording. 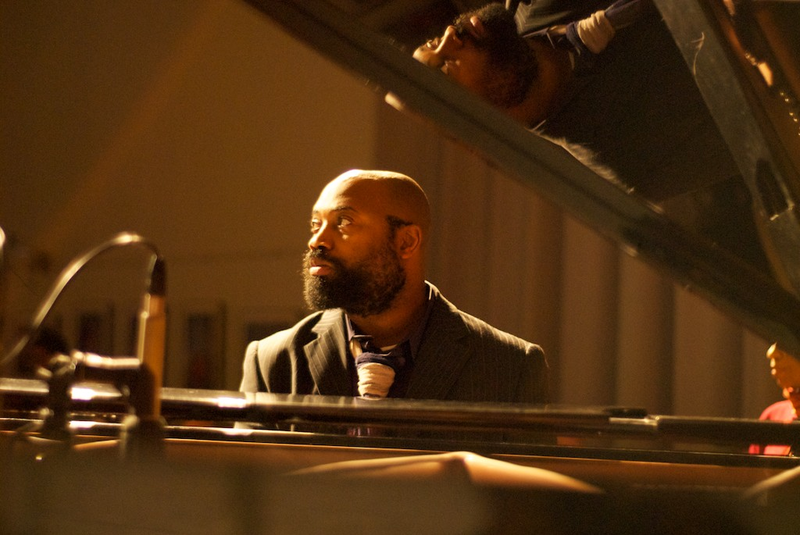 His bandmates include pianists Allyn Johnson and Hope Udobi, drummers Howard Franklin, Greg Clark and the late Jimmy “Junebug” Jackson, bassists Eliot Seppa, Eric Wheeler and Frank Javois, guitarist Peter Muldoon, organist Terrence Cunningham, flugelhornist Doug Pierce, vocalist Mariah Maxwell and rapper Khemist. Simmons (www.bjonsax.tv) is based here in D.C. and has more than 15 years of experience, working with artists such as Grammy nominated hip-hop artist Wale, Millie Jackson, Ray Goodman & Brown and others. Oh what a week it was, coming just after presstime so we couldn’t tell you how great it was in the June Blog, but congratulations on all those who made the DC Jazz Festival’s 10th anniversary a big success. 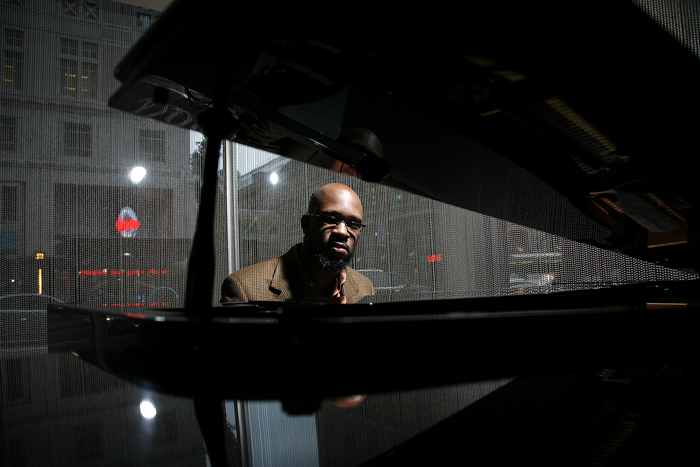 Pianist Orrin Evans starred during the DC Jazz Festival at Union Arts. Lafayette Gilchrist’s three piano symphonies; Marc Cary’s own jazzy, funky ultra-hip keyboard stylings for the outdoor crowd at the CapitalBop show off Florida Avenue NW; and Gary Bartz’ classic saxophone riffs at Bohemian Caverns, among many other top shows. Well done Charlie Fishman and crew. Congratulations to George Coleman – whose sax sounds on Jimmy Smith’s 1958 Blue Note album “House Party” started this listener on his addiction for saxophonists — and to the others named this summer as National Endowment for the Arts 2015 Jazz Masters, Carla Bley, Charles Lloyd and Joe Segal. They will all be honored at Jazz at Lincoln Center in April. See www.arts.gov/honors/jazz for more information. Steve Monroe, steve@jazzavenues.com, is based in Washington, D.C.